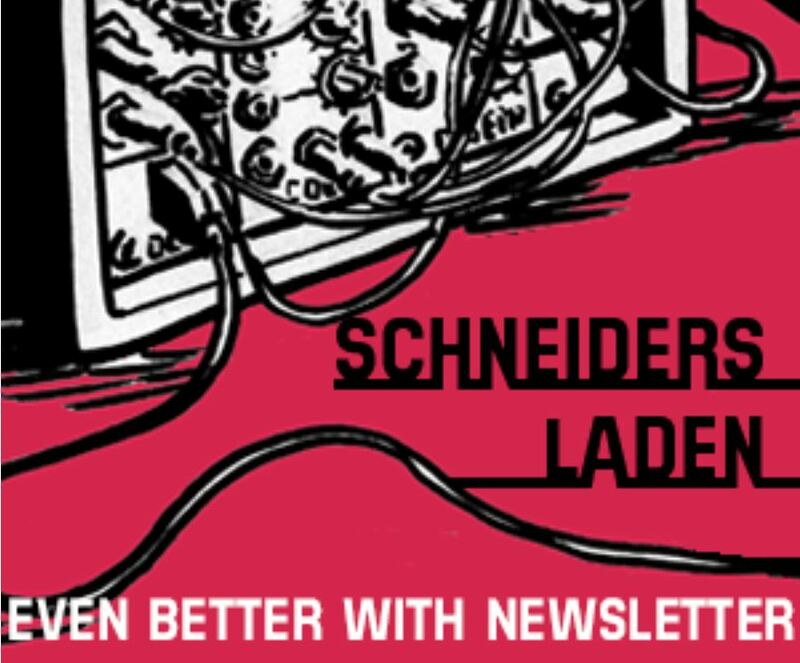 On Thursday 15th of March Simone from Frap Tools will be at Schneidersladen to talk about his current line of modules. 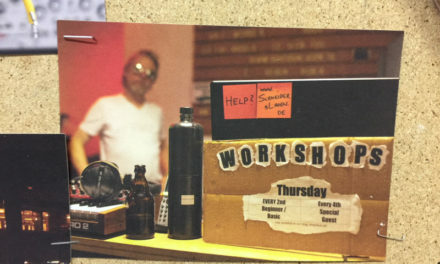 He will be presenting his beautiful modules and talk about the ideas behind his most recent development – the Fumana. 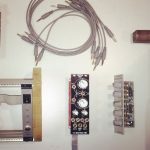 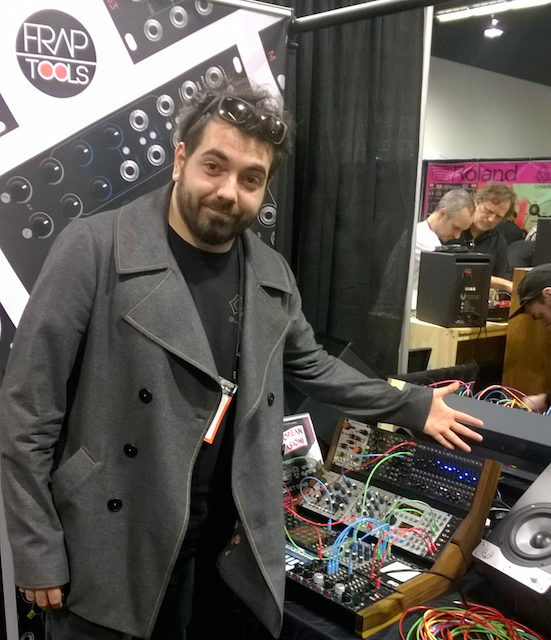 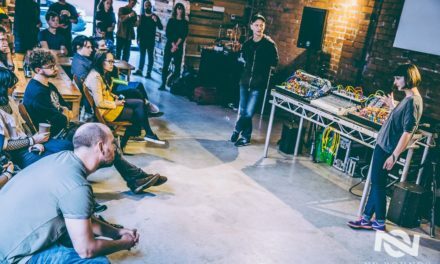 Frap Tools already created great eurorack cases, a line of expandable mixer modules, handy utility modules and a fascinating random module – the Sapel. 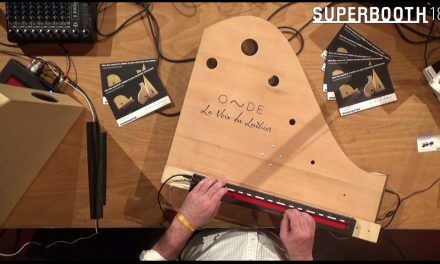 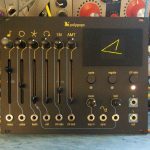 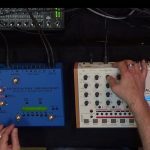 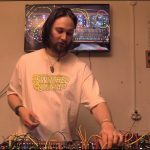 Now they released their first sound manipulating module – and what a beast: The Fumana is one of the few filterbanks or vocoders available for eurorack and it might be the most advanced one.